John is the Founder and President of CTCA. He holds the Chartered Financial Analyst (CFA) designation and is a member of the CFA Institute and the CFA Society of West Michigan. John is a CERTIFIED FINANCIAL PLANNER™ practitioner and is a member of the Financial Planning Association (FPA). He holds a bachelor's degree in History from the University of Michigan and an MBA in Finance from Keller Graduate School of Management. HIs responsibilities include overseeing the firm's strategic direction along with financial planning development and oversight, portfolio management , and client service. 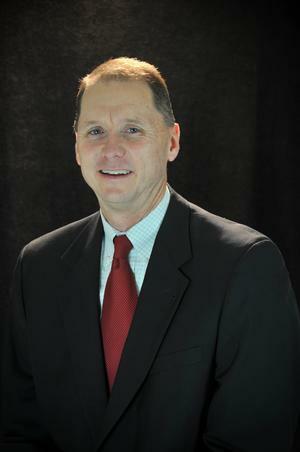 John currently serves on the North Central Michigan College foundation Board of Directors. He is a past president of Northern Community Mediation Board, and the Petoskey Sunrise Rotary Club. He can also be found coaching various youth sports teams. John lives in Petoskey with his wife and their two boys.